This would make for a good Anime. 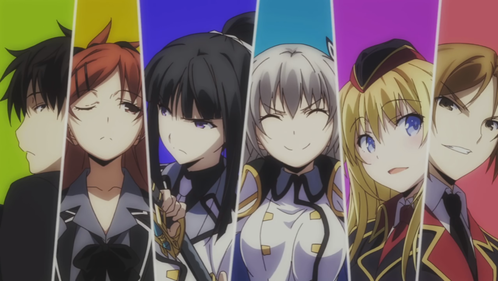 Qualidea Code: Which of these Light Novels started their run first? Dirty Bit - 아니메 .D.